Purchase with Confidence. 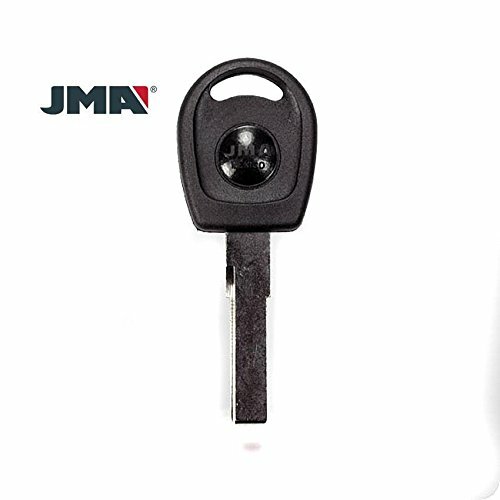 Risk Free - 30 Day Full Warranty - Every remote and key fob gets tested before it leaves our USA warehouse to make sure it is functioning perfectly. If you have any questions about this product by JMA, contact us by completing and submitting the form below. If you are looking for a specif part number, please include it with your message.